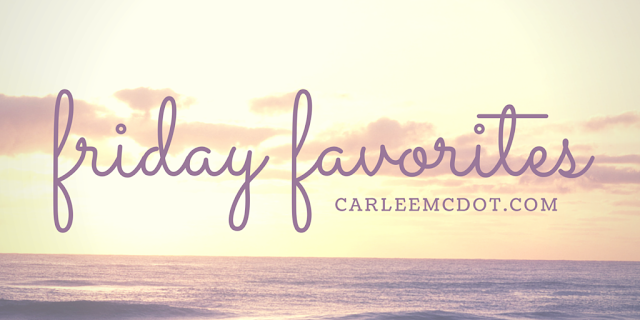 F to the R to the I to the DAY! The hubby comes back today from his fly fishing trip (he's been in Montana with his dad for the past week) and I am excited to spend some much needed time with him (and friends). Not only am I pumped for his return, but I'm also stoked to share my current Friday Favorites with some of my favorite peoples... YOU! A sweet friend of mine, Katrina, had an AMAZING idea. She wants runners to spread LOVE. The idea is simple. 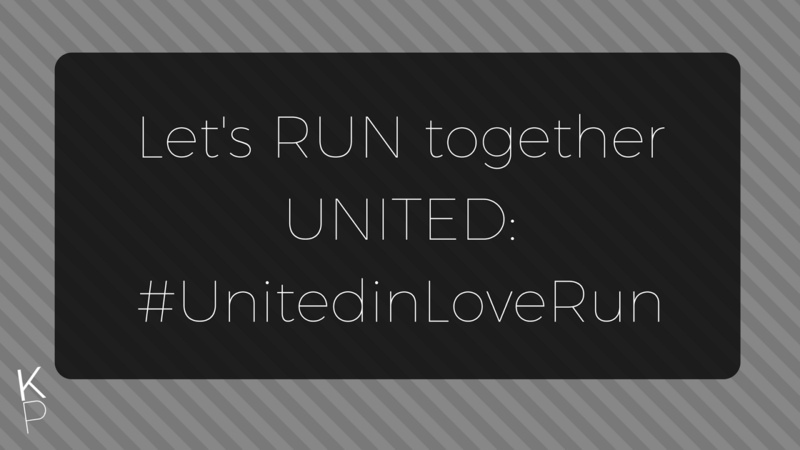 On Saturday, August 26th, participate in the virtual #UnitedInLoveRun. Run any distance and post a photo (selfie or non) making a heart with your hands and smiling to share light in the world with others! 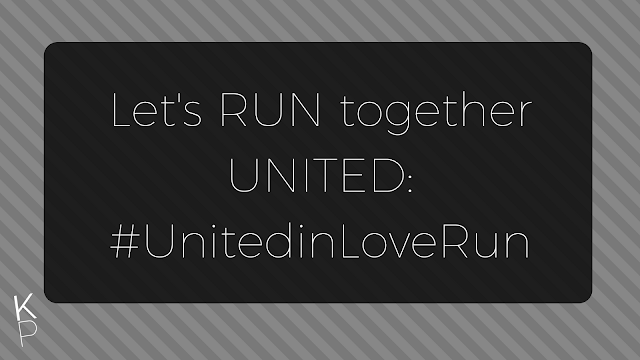 We will run together, no matter where we live or what time we do it that day, to fill our social channels with symbols of LOVE and TOGETHERNESS. The hubby and I watched this Netflix documentary last weekend. It is definitely eye opening to the plight faced by African Americans (and the roll that history, politics and the prison system plays in their fight). Powerful, informative, moving and well put together. This is definitely not a happy, feel-good movie, but one that you should still give an hour and forty minutes of your time to. It's time to take a stand and make a difference. Nothing changes if nothing changes. The hubby and I will be heading to Anaheim next weekend for the Disneyland Half. It was my FIRST half marathon in 2012 (and his in 2013), so I try my hardest to return every year to run it. I've got my costumes ready for both the 10K and half, as well as the hubby's costume for the 10K [I will post a #FlatCarlee the night before the race to reveal the characters I will be running as]. 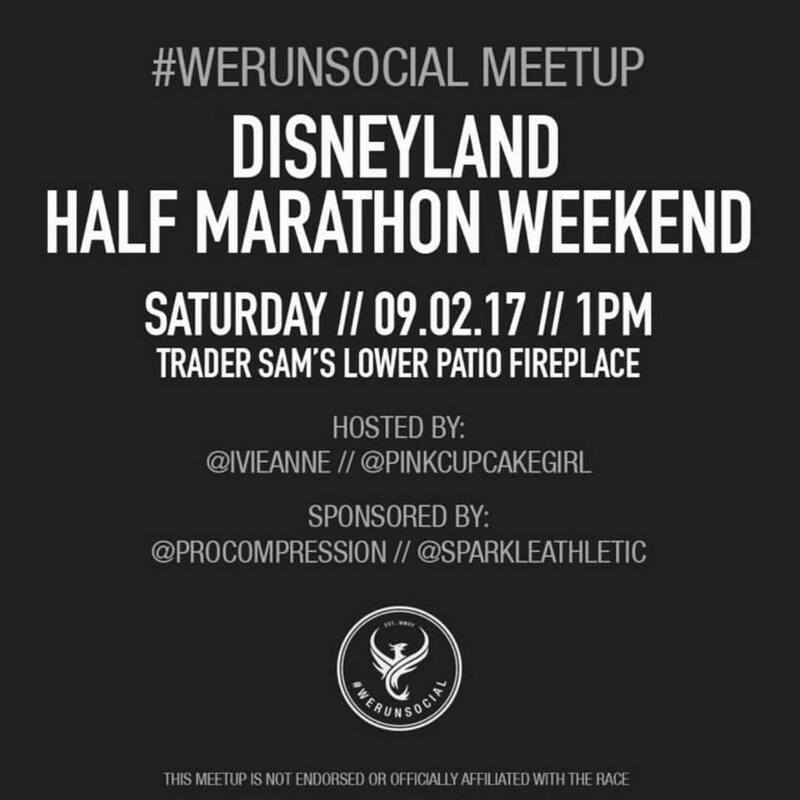 If you will be in the area, you should come to the #WeRunSocial meet-up on Saturday. It's always a GREAT time with tons of AMAZING runners! Come - sip, selfie and socialize! EVERYONE IS WELCOME! And because some times you just need something that makes you smile and chuckle... I present the Wiener Dog Song! SPA sister love! Have a great relaxing weekend and a great half marathon coming up. I haven't seen that Netflix movie, but thanks for the recommendation, will def. watch it. And the wiener dog song, haha.